Clean and stocked restrooms are a necessity for your store, restaurant, office or building. You need to provide your employees and customers with the best products to make them comfortable. Buy our commercial toilet paper dispensers, wall mounted soap dispensers, paper towel dispensers and wet wipes to keep your restroom clean and functional. 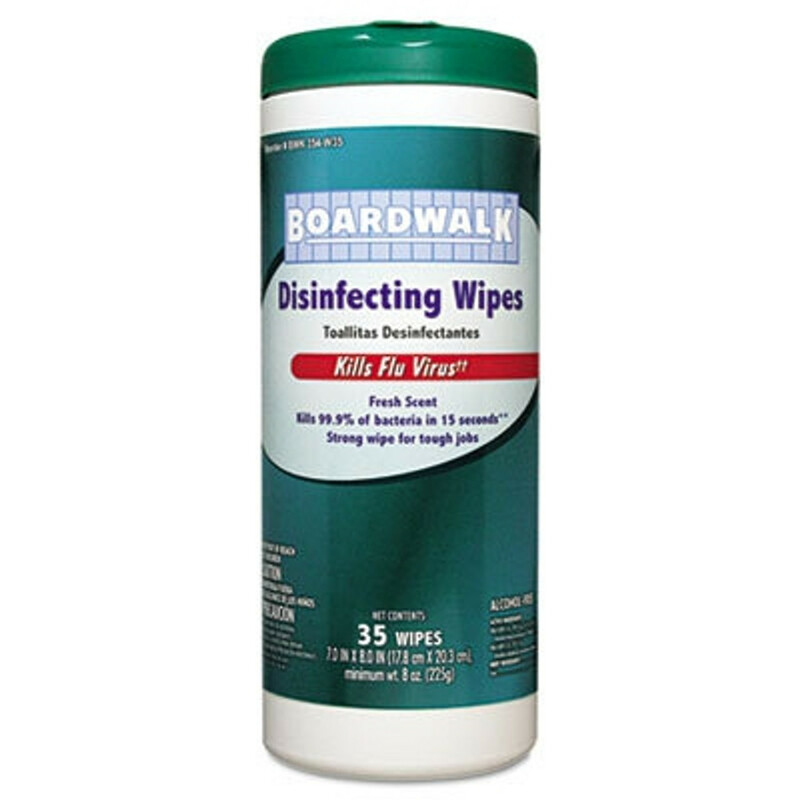 We carry the best Boardwalk products for wholesale prices.